Atlanta Volunteer Lawyers Foundation provides free children’s books to low income families who come to our Saturday Lawyer clinic, and we have a new wish list. 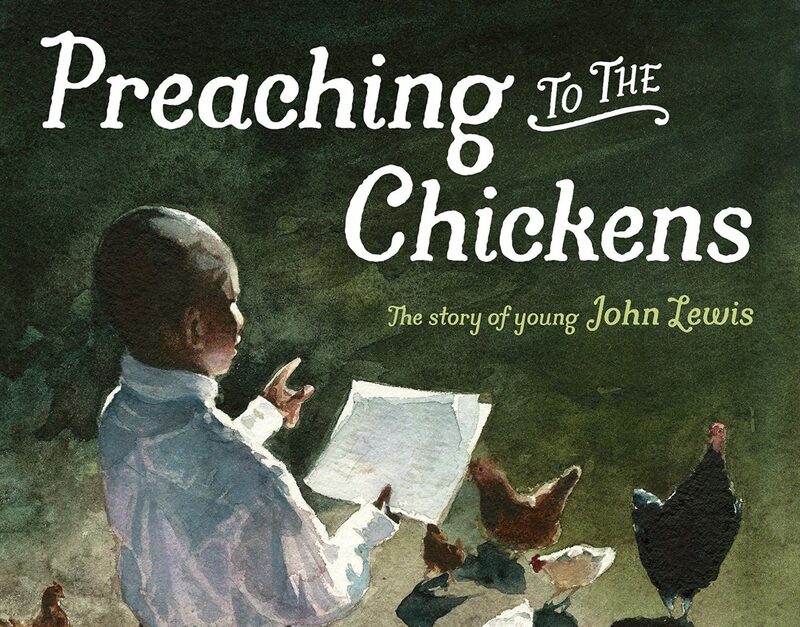 Cover of “Preaching to the Chickens: The Story of Young John Lewis” by Jabari Asim. Illustrated by E. B. Lewis. This is the opening line of Let It Shine: Stories of Black Women Freedom Fighters by children’s author Andrea Davis Pinkey. The book includes biographies of ten Black women in history who “lit the path to freedom for generations”, including Harriet Tubman, Ella Josephine Baker, and Rosa Parks. Let It Shine is one of over 50 children’s books on Atlanta Volunteer Lawyers Foundation’s wish list from the local bookstore Charis. We’re collecting donations for our clients’ children – because for families living in poverty, books are often a luxury. “Once I started working with deeply impoverished clients in Georgia, it didn’t take me long to notice that their budgets – stretched to the breaking point for the bare necessities – often didn’t have room for trips to the bookstore,” writes Cole Thaler, Director of AVLF’s Safe and Stable Homes Project. But Thaler noticed that characters in our books did not reflect our client demographics. Our new wish list contains dozens of books about visionary Black artists and leaders, from Billie Holliday to John Lewis. Other books like Welcome, Precious and Something Beautiful celebrate Black childhood and creative expression. The prices of the books start at $5. You can purchase the books either online and have them shipped to AVLF’s office, or at Charis in Little Five Points. We can also arrange to pick up the books from Charis (or from you). Want to know more about our book donations? Read this blog post by Safe and Stable Homes Director Cole Thaler. 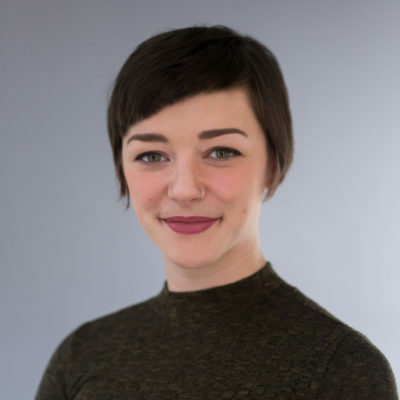 As AVLF’s Communications Associate, Ashleigh helps Lauren Frazier with website content development, social media outreach, and various other forms of communication with our fiercely compassionate supporters. Ashleigh is ever-eager to share the remarkable stories of our clients, and the impact of AVLF’s staff and volunteers on our community. Before joining AVLF, Ashleigh was a Fulbright Scholar in Turkey. She holds a BA in English and Linguistics from the University of Georgia. She is also a performance artist, and can occasionally be seen performing movement pieces, poetry, and combinations of the two around Atlanta and beyond.